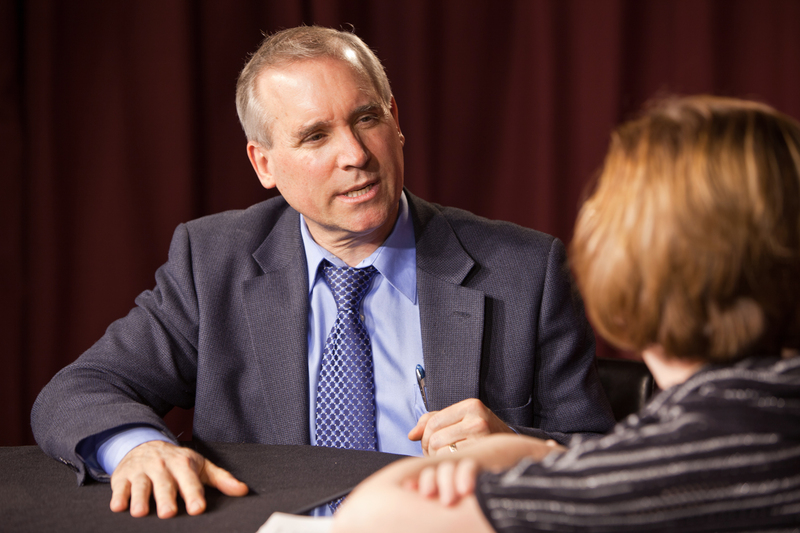 CRC internal budget reveals cost shifting to Clark County | Audio and video stories from Southwest Washington. Forensic Accountant and Fraud Examiner Tiffany Couch, reveals the gross differences between the costs published by the CRC Bureaucracy and their real budget. For 18 months, the CRC claimed that the requested detailed budget did not exist. Couch discovered a reference to that budget in another document, which proved that it did indeed exist, but was called by a different name. She then requested and finally received it. The findings are revealed here. Their detailed budget reveals the bridge cost at $800 million and the Oregon interchange at $995 million. 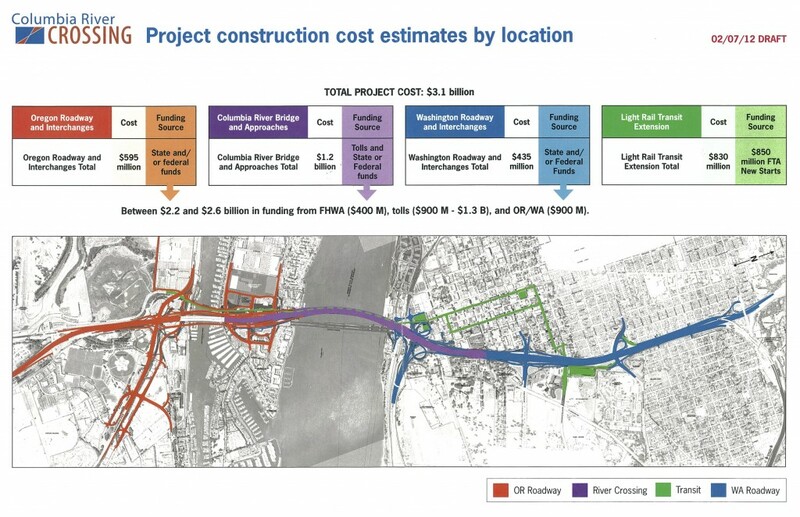 But their false advertising shifts $400 million from one category to the other showing the bridge cost at $1.2 billion (purple section of their map) and the Oregon interchange at $595 million (red section of their map). The scheme sticks Clark County Commuters with an extra $400 million in tolls for Oregon interchanges. Learn more about the CRC Light Rail boondoggle at CRC Light Rail Tolling Project Update. When discussing these findings with some of our representatives, they encouraged citizens to contact them about their concerns.